MultiGP Drone Racing kicks off their 2018 drone racing season with Soaring Sky Presents Sebring 2018. 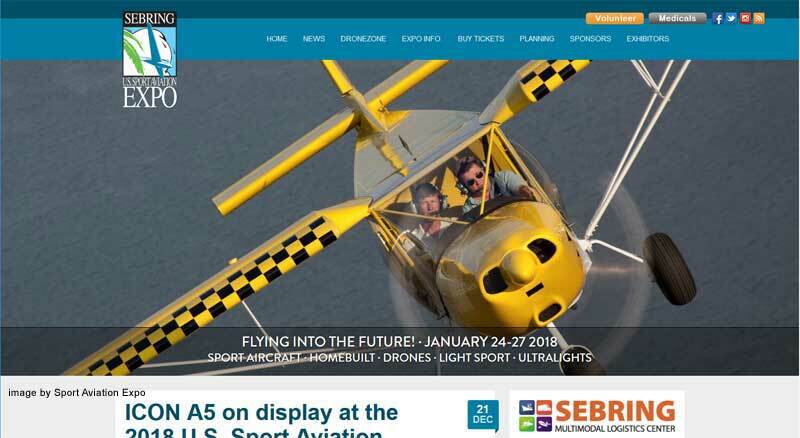 Sebring 2018 is the opening race of the 2018 MultiGP Drone Racing schedule. It will be held at the historic Sebring Regional Airport located in Sebring Florida and home of the 12 hours of Sebring sports car endurance race, as part of the 2018 U.S. Sport Aviation Expo from January 24th thru January 27th with a rain date of January 28th if needed. 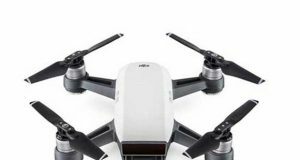 The MultiGP sanctioned opener at Sebring will offer a total cash purse of $40,000.00 up for grabs to the competing drone racers. Joe Scully will be providing commentary. 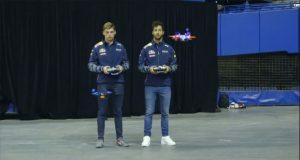 Some of the top drone racers from all over the world will be participating at this years event. 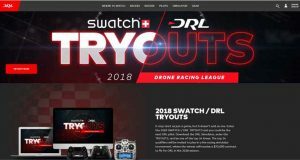 Reigning DRL Drone Racing League Chamnpion Jordan ‘Jet’ Temkin is scheduled to participate along with a host of the drone racers. Single Pilot radistration fee is $200.00 and the Team Registration is $1,000.00. Head on over to the MultiGP website for more information on the event. Including a complete event schedule, purse break down, race formats, list of attending racers and more. You still have time to plan a winter get away to sunny and warm florida and see some of the best drone racing in the world. MultiGP 2018 Sebring Drone Racing Season Opener Information. Event Dates = January 24th thru January 27th.